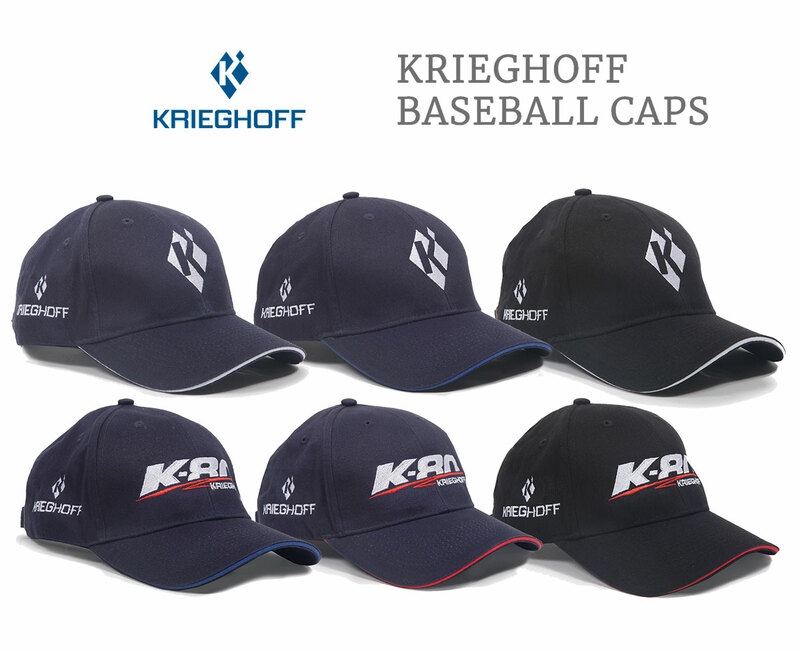 A new selection of Krieghoff Baseball Caps are now available from the Alan Rhone Store website. The new caps have the new Krieghoff Logo and there are two types of cap design. The K-80 Sport Logo and the Krieghoff "K" Logo. With 3 different colour ways for each design.